Learn how to maximize your anointing in the webinar I just taught! Get the replay! This is a downloadable digital MP3 file designed for playback on computers and MP3 players. By ordering this song, you understand that there will be no physical disc mailed or sent. You will receive a confirmation email upon checkout. You can access the song(s) by clicking "Your Account" above. Once there, click the "Orders" tab and you will see your MP3 files. You can then download your songs(s). Thank you so much for your support! 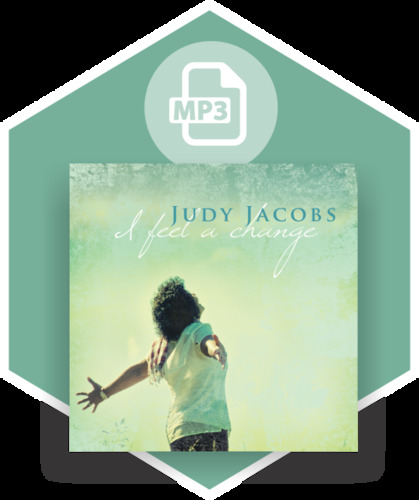 We trust that you will be blessed by Judy Jacobs! Sign up for FREE email updates and you’ll receive my “There Will Be Miracles” printable declaration and prayer FREE when you confirm your email address! Prophetic Word: The Lord Is Sending A Supernatural Milling Machine!